This episode is a special one! Join Steve as he speaks with two VERY SPECIAL GUESTS. 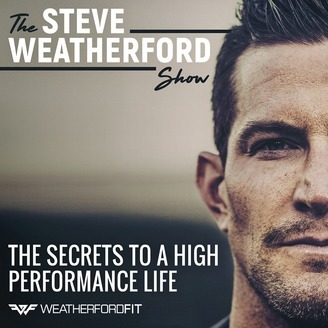 Steve his wife, Laura Weatherford, talk about parenting, dating, and communication. You’ll hear how Steve and Laura use things like Salsa dancing and gym dates to keep their marriage healthy and their parenting strong. You’ll learn surprising tactics on how to use basketball to teach your kids character. Also, Steve invites a very special guest on his show to speak into parenting strategies. Listen to find out who! 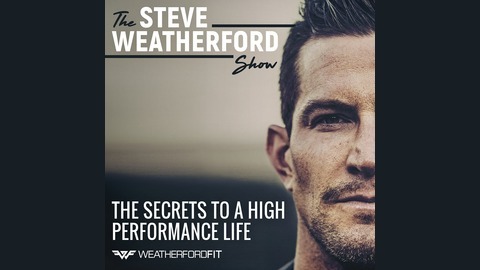 Subscribe and leave a review so we can help you take the EXACT steps you need to live a high-performance life!